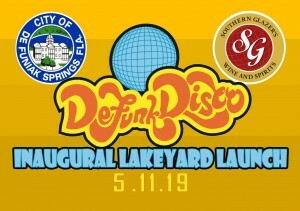 DeFunk Disco, Inc. is proud to give you the first-annual 2019 LAKEYARD LAUNCH presented by Southern Glazer's! - Course closes at 5pm. Last available tee time is 3pm. - Additional rounds of 18 holes can be purchased for $10 online / $15 in person to better your score. Your best score turned in for the day will count toward awards and payouts (only one score will count if multiple rounds played). - Blended payouts will be awarded to the top finishers, one payout for every three people registered in each division up to 5th place (example: if 20 people register for MA1, 1-5th place will receive blended payout. If 6 people register for FPO, 1-2nd place will receive blended payout. If three people register for MPO, 1st place will receive blended payout). Ladies and gentlemen, this tournament is very important to disc golf in Northwest Florida. One of the main missions of DeFunk Disco, Inc. is to grow the spot of disc golf. 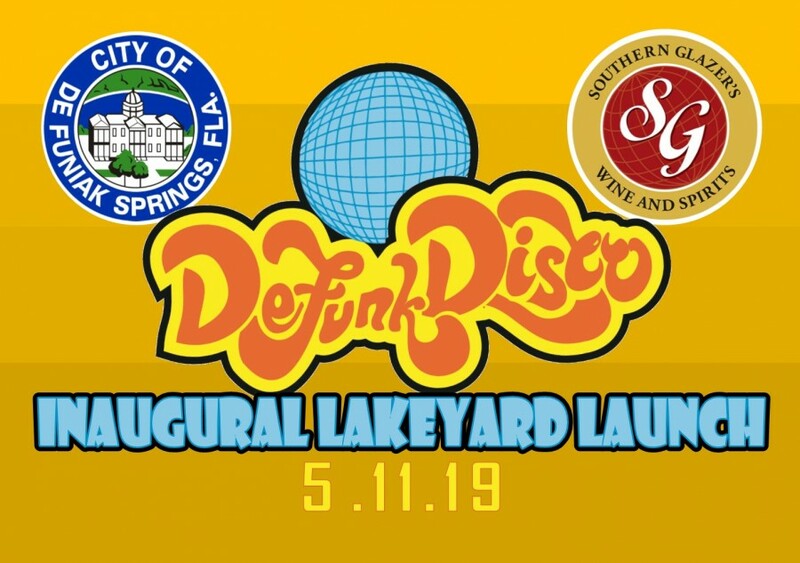 All sponsorships and proceeds from this tournament will fund “Tour DeFunk” at Lakefest on May 18, 2019. During this event, we will have a FREE course (similar but shorter than this tournament’s setup) where we will actively recruit new members of the local community to fall in love with our beloved sport. We will be giving guided tours to beginning players and providing discs for them to use, teaching the basic fundamentals and safety aspects of the sport, and getting people excited about disc golf so that new courses can be built in our area. We expect between 1,000 and 1,200 people to attend! Please come out and join us at Lakefest on May 18th to represent the sport and play some free disc golf! There will be limited edition, custom-dyed Lakefest discs for sale, as well as a bunch of other merchandise too! There will also be TONS of local vendors and food services as well. Bring the family for a fun day at the park! We are in need of Tour DeFunk volunteers, so please reach out to us if you want to help a great cause! Refunds will be issued up to the day before the tournament. DeFunk Disco, Inc. is responsible for all refunds/cancelations. - 3:00pm Tee times available from 8:00am to 3:00pm. Minimum 3 people per card, maximum 5 people per card. No tee times will be allowed after 3:00pm.